God demonstrated the greatest love by laying down His life for the World. He came down from heaven’s glory; was born of a virgin; was named Jesus (which means Saviour) to die for the sins of the World; He was a king who became a servant; He was rich and He became poor. 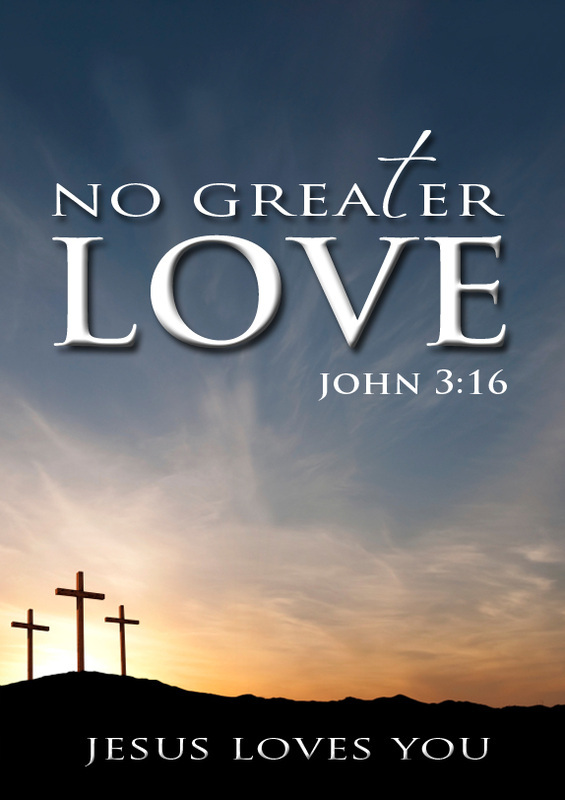 God proved His great, amazing, unconditional, and wonderful love by wilfully choosing to give His life. He didn’t have to, but He did it because He is a God of true love, and He loves you!